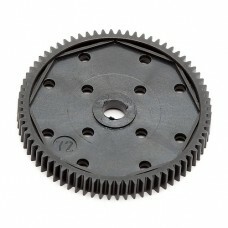 Shop for New and Used Team Associated B5m parts at Ghost RC. Please refer to your cars manual for compatibility. 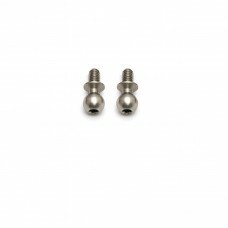 Brand new Team Associated Heavy-duty Ballstuds, 4mm (pack of 2). ASC91451..